The AeroPress is an entirely new way to make coffee. A wide range of tasters from coffee professional and author Kenneth Davids to serious and not-so-serious coffee aficionados all praise the smooth, rich flavor. Other coffee makers drip hot water on a bed of grounds which over-extracts at the center and under-extracts at the edge. 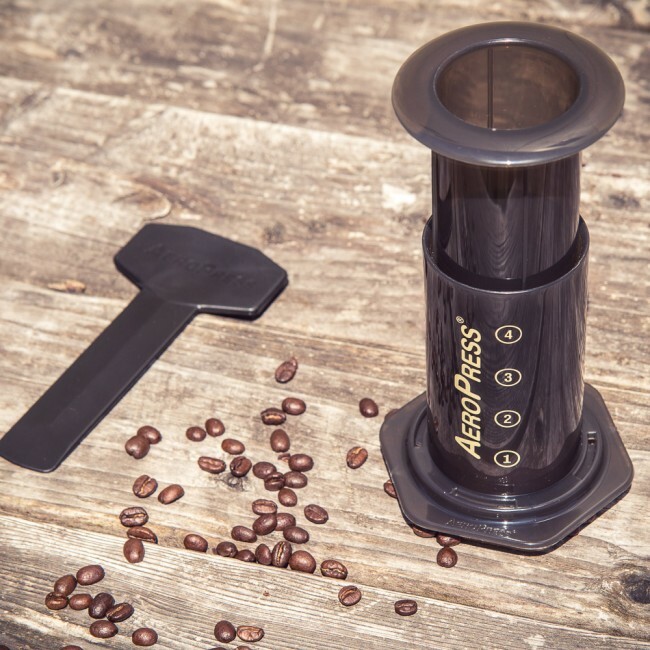 The AeroPress is micro-filtered for grit free coffee unlike French press style coffee makers. Makes 1 to 4 cups of coffee or espresso. Includes a pack of 350 micro-filters with purchase. Made in U.S.A. Compact - Take it just about anywhere, all you'll need is your favorite freshly ground coffee and hot water to make coffee in no time. Lightweight - The feather-light pieces are easy to clean and transport. Builds Biceps - Depending on your counter height, leverage and upper arm strength, this coffee maker could require some effort to push down. Plastic - With all the information coming out about BPA plastics, some may be weary because this press is made of plastic pieces, however the manufacturer states this product is BPA-free since 2009. The coffee that comes out of this press is as good as something that comes out of a machine. 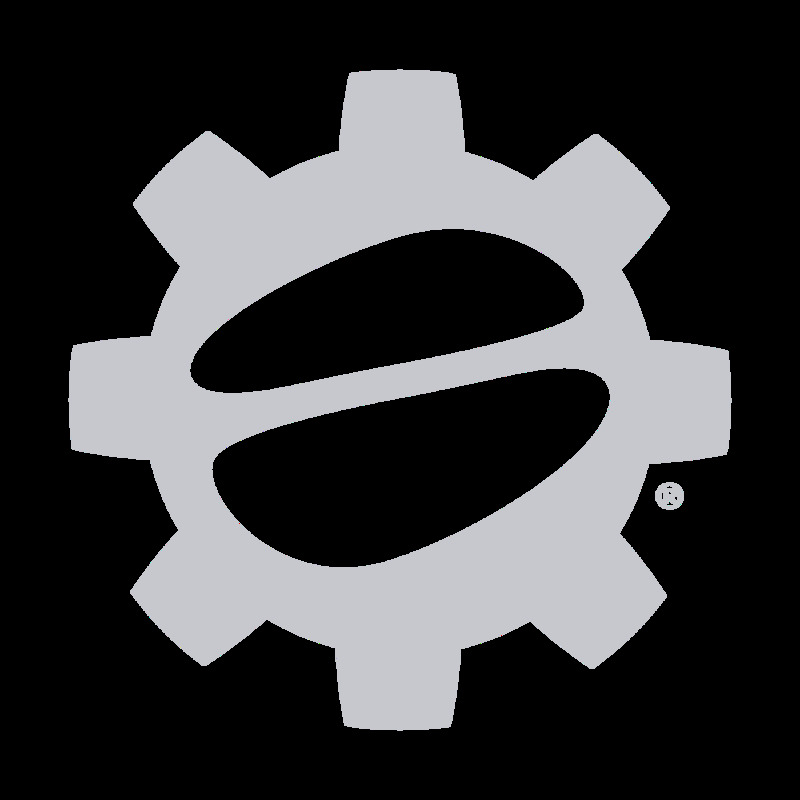 It gives you the ability to control the strength of the coffee any way you like it, just about anywhere you want to make it. Try different prep methods including the inverted method and compare paper and metal filters for a fun coffee experiment.